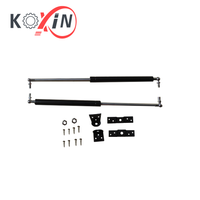 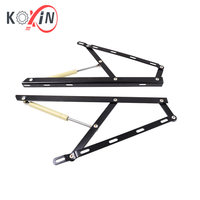 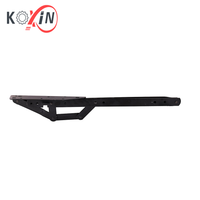 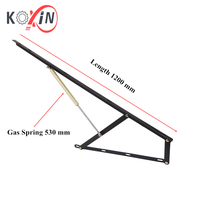 Bed Lift Mechanism, Bed Lift Mechanism manufacturer, China Bed Lift Mechanism - Kexin industrial ltd.
Gas Spring passed the third party SGS and TUV fatigue tesing and preformance testing. 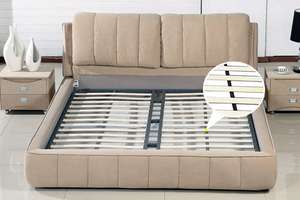 a long and fault-free lifespan. 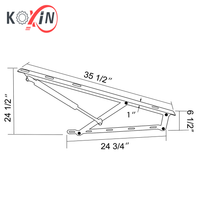 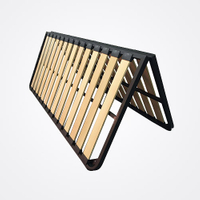 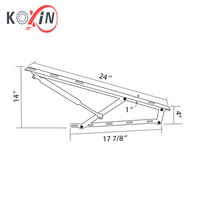 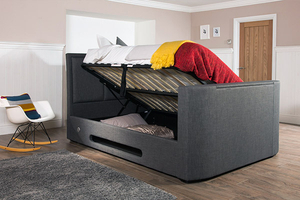 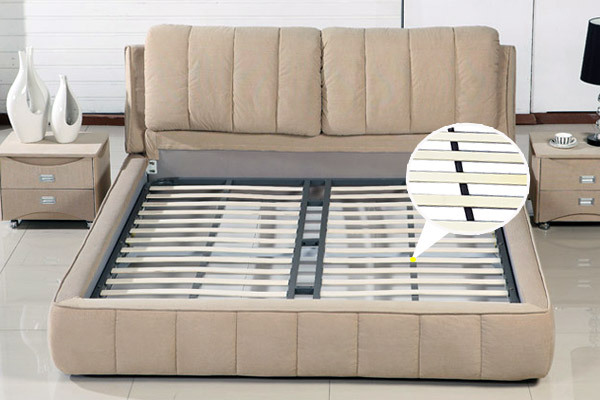 Kexin Bed Lift includes two lift mechanisms, each fully assembled into a one-piece unit for easy installation. 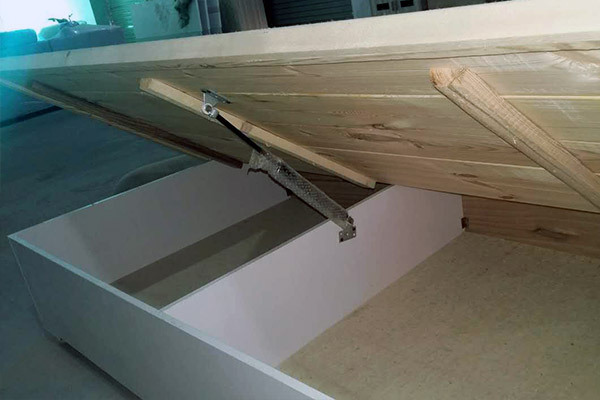 Twin gas pistons provide easy access to your stored items. 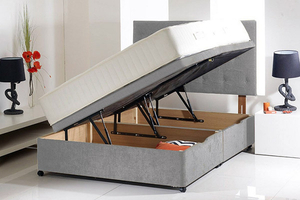 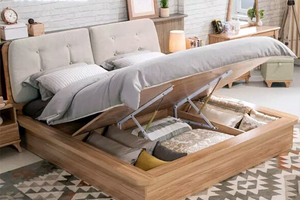 Its unique design maximizes storage space and effortless. 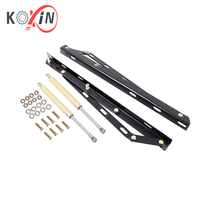 Kexin Bed Lift components are fully recyclable. 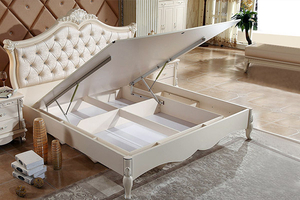 We are professional manufacturer, we can offer you lowest factory price with best quality. 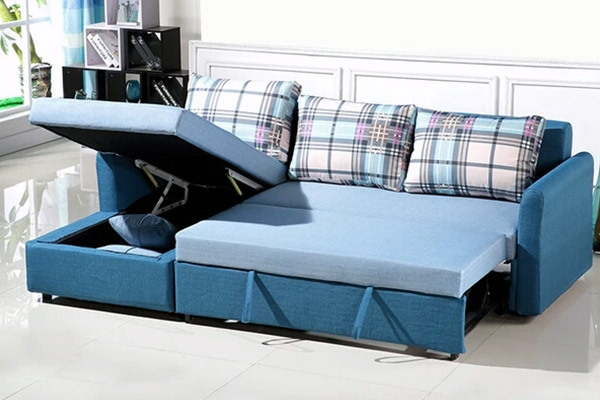 Price very competitive , quality is best. 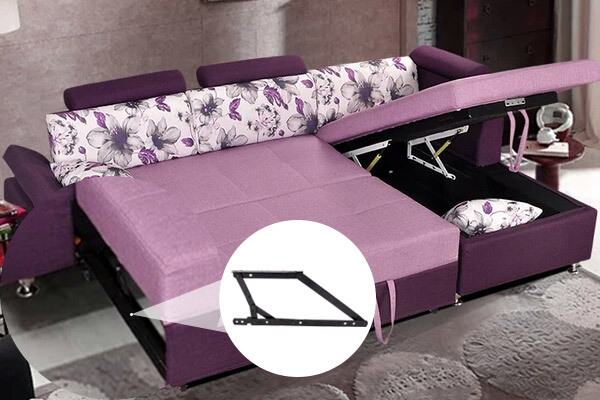 Specializing manufacturing and export bed lift mechanism over 10 years,have rich experience, advanced technology and reliable quality. 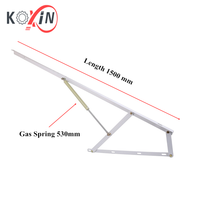 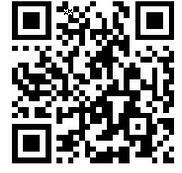 Directly from the factory delivery, no intermediate links, honest and trustworthy, good reputation, renowned at home and abroad. 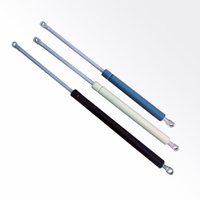 As the use environment of construction machinery is rather harsh, the tightness of the gas spring is required to be high, and dust and other debris should be prevented from entering the gas spring during use.